Are you having trouble with your drainage pipe? You may be noticing that your plumbing fixtures are draining very slowly, and you don’t know why. Depending on your problem, you may be in need of a sewer repair. 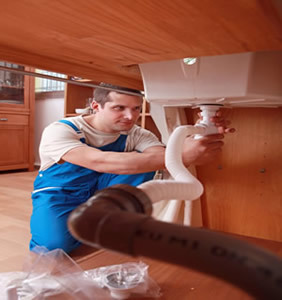 This is easy to get when you call Houston TX Plumbing Repair. Our employees have years of experience repairing sewers. We will work until we find the solution to your issue. Not many people realize that they are responsible for maintaining their own septic tank. Many cities require residents to take care of the tank closest to their home. If this describes your home city, don’t worry. You can trust our company to provide you with the best service possible. Our plumbing services include sewer repair so you don’t have to worry about your sewage. Sewers are a very important part of any plumbing system. They go overlooked, but they are responsible for transporting waste away from your home. They play a huge part in your system, and it is important to take care of it. Call Houston TX Plumbing Repair if you ever need sewer maintenance. Experts recommend you have a professional flush your day roughly once a year. Do you have blocked drains? Our professional equipment can get to the bottom of this in no time. We use a sewer camera to find exactly where your clog is. Once we have pinpointed where it is, we will chop it up using our snake cutter. Your stoppage is no match for our plumbers and our technology. Nobody likes putting up with a clogged drain pipe. However, you don’t have to when you have a company like Houston Texas Plumbing Repair on your side. 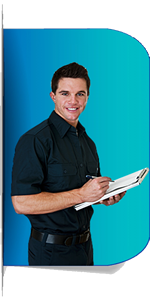 Our professional sewer repair service can solve any issue you might be having. Call us today to receive a free estimate and learn more about how we can help you.